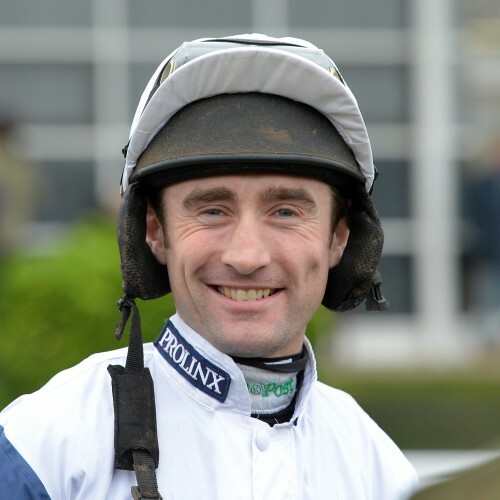 The former National Hunt jockey is among elite company, having won a Grade 1 race at the Cheltenham Festival (aboard Countrywide Flame in 2012) and a Group one on the Flat on Quiet Reflection in the Commonwealth Cup at Royal Ascot. The latter success was for Karl Burke, who Costello linked up with in the autumn on 2015. Explaining the switch of codes, Costello said: “Financially it’s better and for longevity of your career it’s better. Flat racing is worldwide and there is lesser chance of being broke up. Quiet Reflection and Costello then combined to finish third in the Darley July Cup before breezing clear of their rivals in the 32Red Sprint Cup.